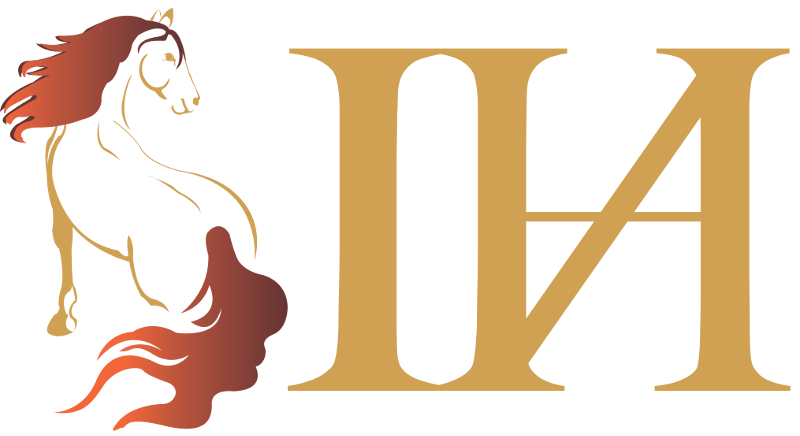 Our media channels are your resource for IHA updates and organization news, information, interviews and more! Members can Log In to view their digital copy now. Click here to see submission guidelines. 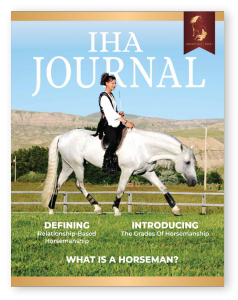 See special IHA Journal sponsorship advertising pricing. Available for only a limited time. This pricing is for an entire year of advertising in the magazine, plus listing on the IHA website. You cannot beat these prices! 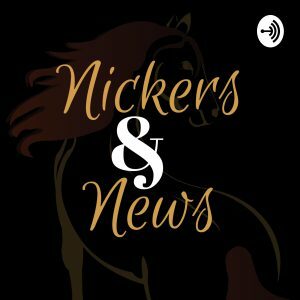 Our podcast delivers the latest online competition news, horse industry breakthroughs, training tips, and insights from horsemen and professionals from around the world.